Our Waiting on Wednesday is book two in the Revenants series by Amy Plum. CAN NOT WAIT! 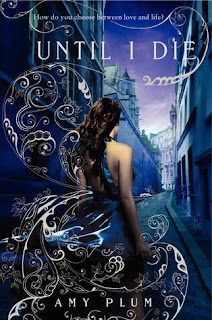 Set in Paris….Book one in the series, Die For Me was one of my top seven books of 2011 and was featured in our Best I’ve Read celebration. 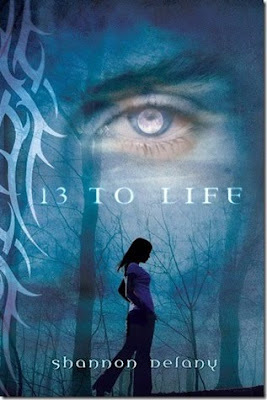 Read my review and see the playlist for book one here. 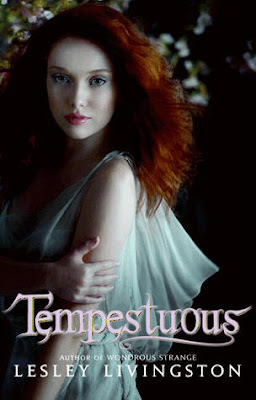 Our Waiting On Wednesday is Tempestuous by Lesley Livingston. I’ve been on the look out for more information about this book, but so far have only found the cover art. Lesley is one of my favorite authors because she combines all of my favorite fantasy creatures into one series. 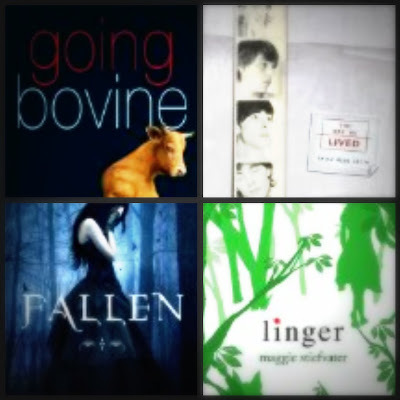 You get leprechauns, fairies, wolves and magical beings along with beautiful and poetic writing. Can’t wait for this one! 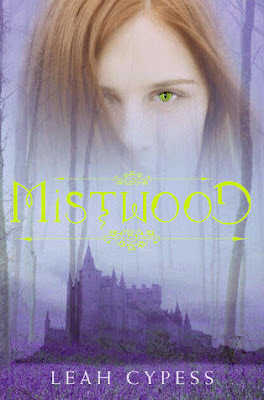 Goodreads Synopsis…The Shifter is an immortal creature bound by an ancient spell to protect the kings of Samorna. When the realm is peaceful, she retreats to the Mistwod. 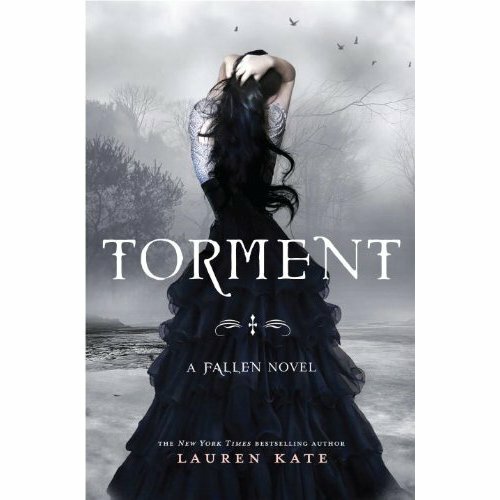 Todays’ Waiting on Wednesday is “Torment” the sequel to “Fallen.” Another absolutely stunning cover from Lauren Kate! I am hoping this sequel fleshes out more about Daniel Gregori. Can we wait until September? !